Egads! This Book Has Pictures! In the comics boom of the 1940s, a legend was born: the Green Turtle. But this mysterious masked crusader was hiding something more than your run-of-the-mill secret identity… The Green Turtle was the first Asian American super hero. 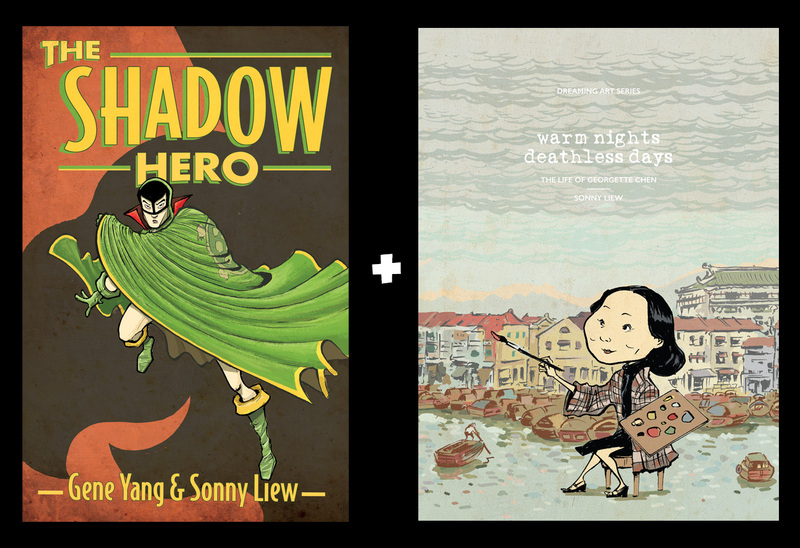 The comic had a short run before lapsing into obscurity, but the acclaimed author of American Born Chinese, Gene Luen Yang, has finally revived this character in The Shadow Hero, a new graphic novel that creates an origin story for the Green Turtle. 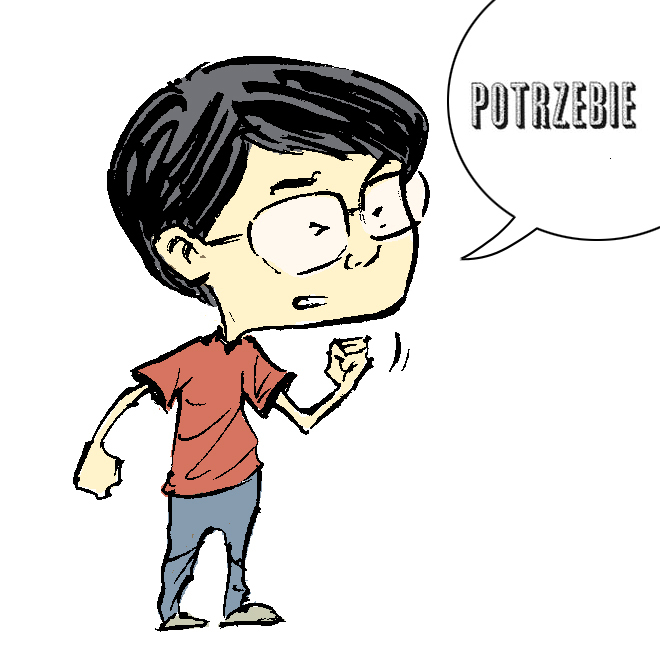 With artwork by Sonny Liew, this gorgeous, funny comics adventure for teens is a new spin on the long, rich tradition of American comics lore. Georgette Chen: Warm Nights, Deathless Days tells the story of one of Singapore’s most prominent pioneer artists Georgette Chen (1906-1993). A moving portrait of Chen’s life, thoughts, and dreams, and a charming chronicle of her days as a precocious young painter to her winning of Singapore’s prestigious Cultural Medallion in 1982. Richly illustrated, the comic captures the quiet space of art and friendship that Chen sheltered amid a turbulent backdrop of political turmoil and personal hardship.